Tonight, the world sweats and trembles with suspense, awaiting a milestone in television. What? Breaking Bad? Naw, I'm talking about the latest Highlander post. 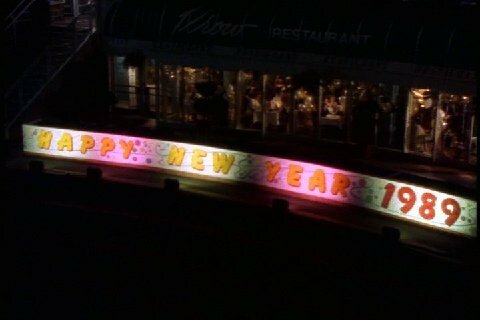 Is it weird that every brightly-lit "Happy New Year" sign now reminds me of Bioshock? Today I'm looking at a trilogy of games that are both sub-par and antiquated. But...they're only sub-par with the Donkey Kong Country trilogy to compare them to. Taken on their own, they aren't bad for the original Game Boy. Note: This post will be featured in Banana Yellow, much like the cartridges for these games. Today I'm going to take a quick look at a fairly underrated PS3 game from Sega. It's a strategy RPG that transpires on three-dimensional maps. 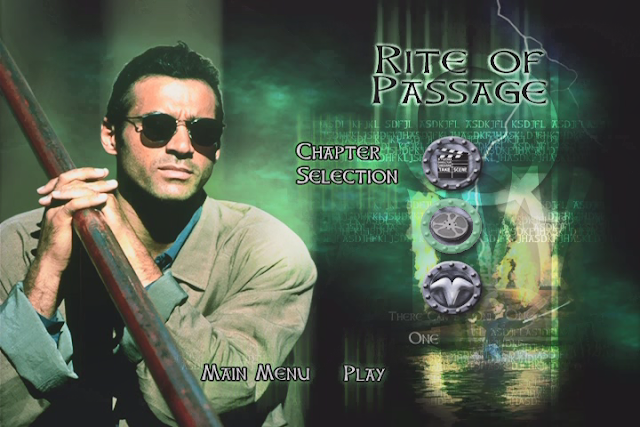 The story runs during an alternate version of the early-to-mid 20th century. It's incredibly unique, and I haven't seen anything else quite like it. THIS... is the Chronic- (What?) cles of Valkyria! I said the Chronic (What?) 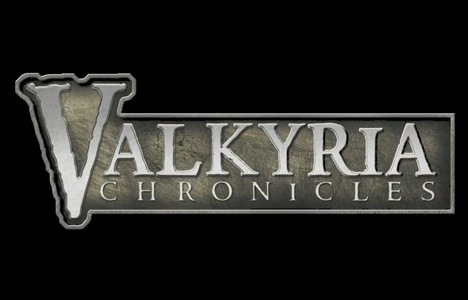 cles of Valkyria! Two words for the founder of Nintendo: Thank You. Time for part five. 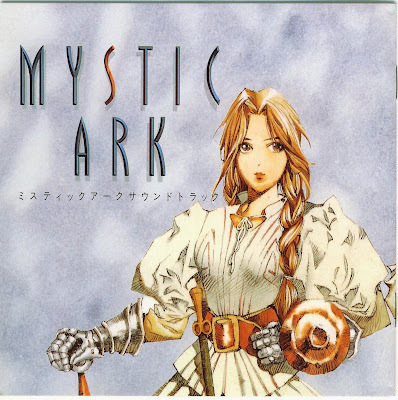 This will be the last Mystic Ark post for a while, but I'll pick it up eventually and cover the rest. Sorta like how Breaking Bad season five is split into two half-seasons. Mystic Ark: No relation to Mystical Gohan. Or as I like to call him... Mystical Brohan. I'd really like to do some more DBZ posts in the near future. 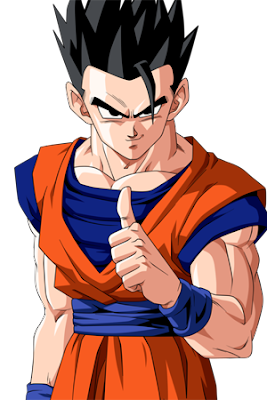 Look at some of the games, like DBGT: Final Bout and DBZ: Hyper Dimension, not to mention the various NES RPGs that were way better than anyone should expect. In any case, on to today's Mystic Ark update, as The Eighth Saga rolls on. The cook has gone missing. The question is... are we talking about a food cook, or a Breaking Bad style meth cook? I've been wondering why the cat people are locked in a nonexistent war and why their warships seem to be beached in the middle of the desert. Short answer? They're high out of their minds. Time for a classic Super Famicom RPG that never made it over here, like many great RPGs of the mid-90s. This is the game that would have been known as The 7th Saga II, had it gotten a North American release. It fixes many of the problems of the original game, and lets you have a three (!!!) person party. Legend says that this was one of Enix's better efforts of the 90's. Thanks to the folks at Dynamic Designs (formerly Magic Destiny), we eventually got a fan translation of the game. If Lennus 2 was any indication, it'll be a great translation. Hell yeah, I'm excited for this.